The Parlour will be popping up again for it’s third visit to Chadstone Shopping Centre as part of the Festival de Luxe season this April. Discover a world of arts and entertainment, and for the first time, Chadstone partners with the Melbourne International Comedy Festival and Bamboozled Productions to bring a spectacular line-up of hilarious world-class comedy acts. 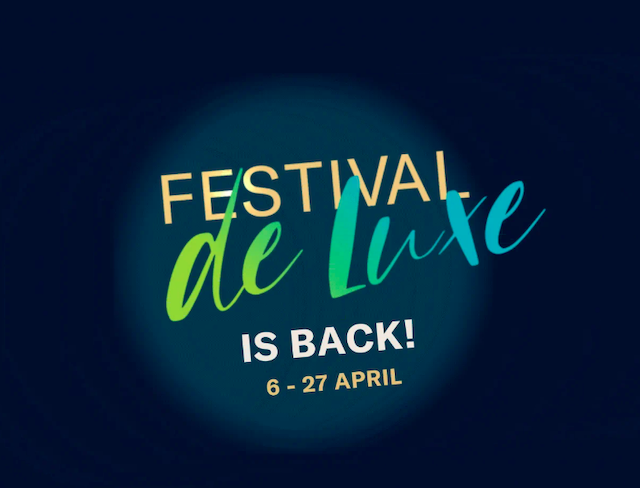 Featuring a mix of comedy shows, children’s entertainment and artistic talent from around the world, Festival de Luxe brings together world-class entertainment for all ages.